Lowest Cost, Grade A Quality Custom USB Flash Drives in the USA. Free Design Help & Service. 100% Quality Guarantee. We Date Back to 1996. Our roots in engraving / printing for trophies and plaques tells a lot about us. 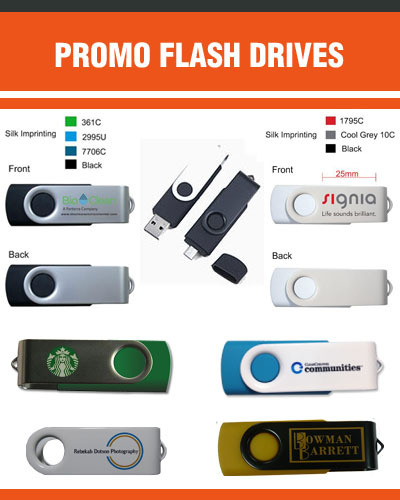 Today we are a Tampa Bay, Florida (USA) based company with a unique blend of talented professionals that believe in anticipating customer needs by providing quality customized flash drives, at highly competitive prices with better service and faster delivery than our competitors. Jaye heads up our Operations and Doug leads our customer service and sales team. Our Custom USB Flash Drives only use Grade A, Tier 1 quality flash memory from USA based Micron, Toshiba, Samsung. We provide warranty protection: 10 year data and 1-2 years for product. Guaranteed or money back or replacement at not cost to you. Our low capacity flash drives start as low as $1.99 per unit with minimum quantity of 25 units. We offer special discounts to education, military and non profit organizations. No additional fees or setup charges. Pay only for flash drives and shipping, which includes insurance. We NEVER share your private information or send you Spam email. Our Custom USB Swivel flash drive (1gb to 64gb), also known as Rotate, Swing or Folding, is our high quality, top-selling, low-cost custom flash drive. They are rugged, versatile and easy to use. Printing can be on one or both sides and they work for PCs, Macs, laptops; Also have mobile device Swivels for iPhone, iPad, Android. Many marketers refer to these swivels as the cheap flash drive, since they are given away for free as promotional items. Whether you call them low, cost, value, budget or cheap flash drives, CustomBulkUSB always uses high quality Grade A, Tier 1 flash memory — the premiere quality! For higher speed, consider USB 3.0 for a slightly higher price. Most promo USB prices from $1.99 to $3.99 per unit. Our Custom USB Business Card USB flash drives come with a large imprint area for high definition photos and images. 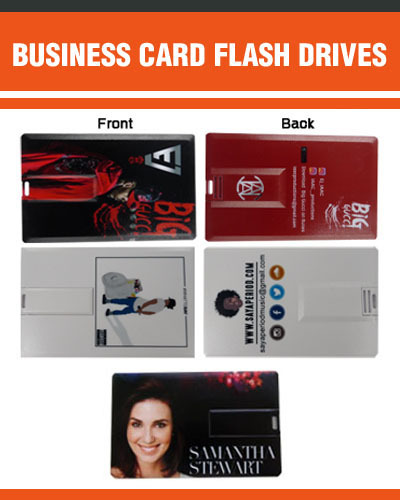 These thin, credit card shaped USB drives are used by Executives, Business Owners, Recruiters, Artists, Musicians, Actors and Fashion Models to stand out from the crowd. Prices range from less than $3 to $4.99 per unit for 512MB to 8GB capacities. Known as cheap flash drives by some who use the 1gb, 2gb, 4gb for promo items, these card USBs help you stand out from the crowd. 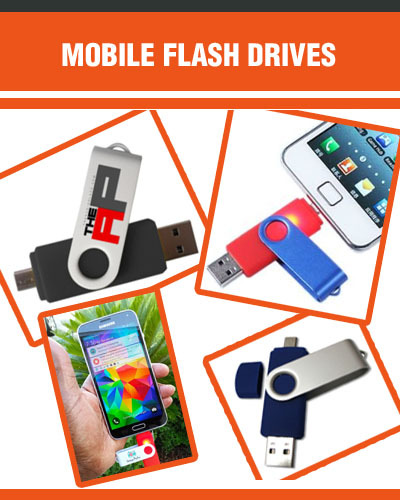 Our mobile device, on the go (OTG) flash drives connect to Android, iPhone and iPad devices as well as to desktops, PCs, laptops, Macs and tablets.